Systweak's registry cleaner and optimizer will improve your PC's performance by removing registry errors and optimizing your Windows registry. Invalid registry entries grow over time. The more invalid registry entries that you have, the greater the chances of your having computer malfunction. RegClean Pro is a powerful tool that cleans Windows invalid registry entries and improves the performance of your PC. It not only removes invalid registry entries but also defragments the registry, keeping it trimmed and streamlined. Using its simple and intuitive interface, even novice users can easily run the program to keep their PC running smoothly. By removing invalid registry entries, RegClean Pro makes Windows run more efficiently. After optimizing your registry, Windows will no longer try to work with hardware and software that are no longer installed on your computer. 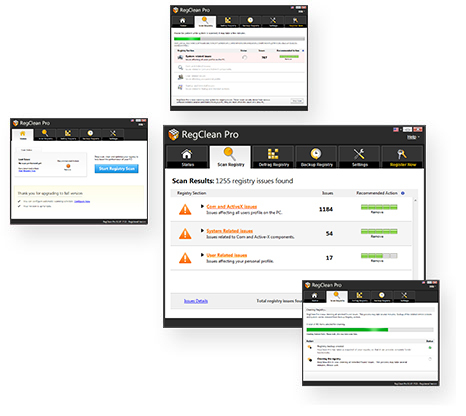 By defragmenting your registry, RegClean Pro makes your computer more responsive. A fragmented registry forces Windows to search for information in dozens or hundreds of different places on your hard drive. RegClean Pro removes this fragmentation and makes your registry run much more quickly and efficiently. Nothing slows down a PC more than system crashes. A clean Windows registry means fewer crashes, and a faster computer. RegClean Pro makes your Windows PC more stable and reliable. And that makes your computing experience more efficient and pleasant. Computer crashes occur when the Windows registry sends the operating system chasing after hardware and software that is no longer installed on your computer. Run the registry optimizer every month, and your computer will be more stable. RegClean Pro minimizes the strange unwanted messages that seem to pop up randomly on your screen. These messages arise because outdated information in the Windows registry doesn't match the reality of the software and hardware that you have running on your computer. RegClean Pro identifies and fixes these inconsistencies. And that means fewer unwanted messages interrupting your workflow. Systweak has been developing and marketing Windows registry cleaners and optimizers since 1999. 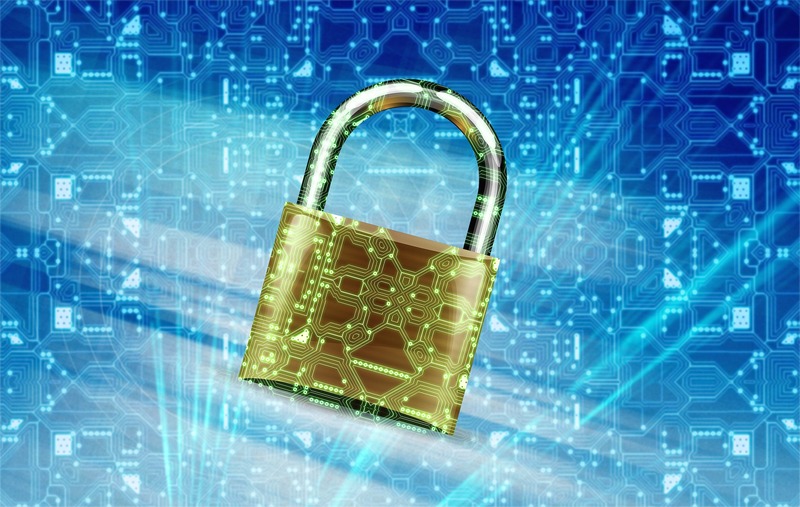 Our software is safe and reliable. Before fixing invalid registry entries or cleaning your registry, RegClean Pro automatically makes a backup copy of your old registry. 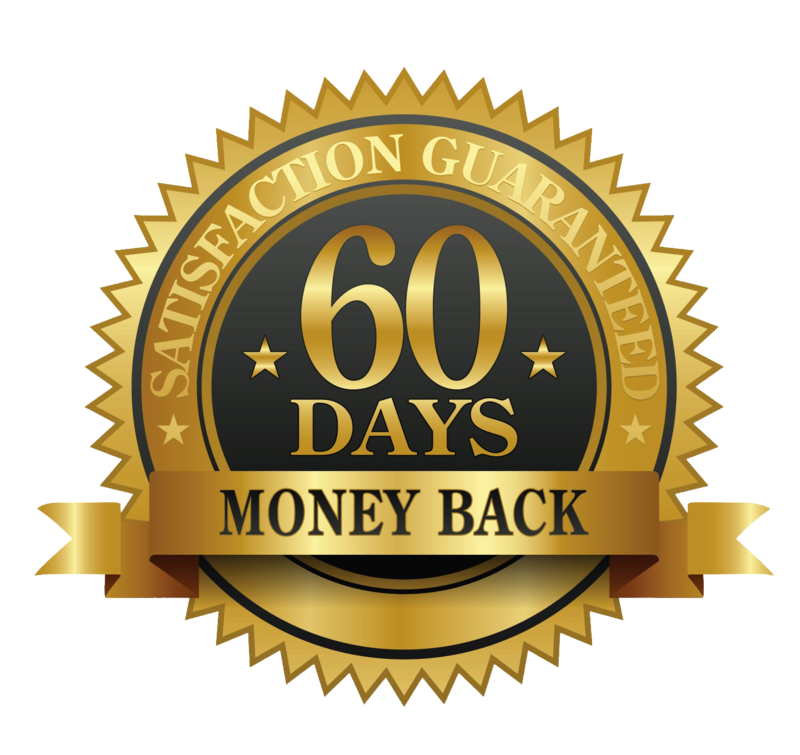 In the unlikely event that there is a hitch in the optimized and cleaned registry, It facilitates quick and easy restore of backed up registry. 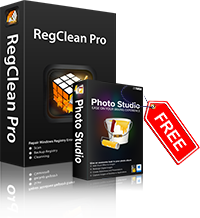 Download RegClean Pro and take control of your Windows registry. Simply run the software each month, and your computer will be faster and more reliable. Stories from real people who are really glad they got Systweak products. The best reasons to subscribe to RegClean Pro come from our customers. Their experience on how this product has enhanced their Pc's performance, inspire us everyday! They are tech savvy! Friendly, courteous & responsive beyond expectation. They're followup is superior!!! They repaired several issues; began with duplicate photo removal. Excellent, not perfect...after resetting search parameters. I must give praise to their Tech department. Anytime I had a problem they always responded quickly with the best advise and if I couldn't fix it they were always willing to go in and fix the problem for me. To my mind, it`s the best investment I`ve made for my laptop!!! I WOULD RECOMMEND SYSTWEAK TO ANYONE!!! !GREAT JOB!!! THANK YOU FOR HELPING ME WITH ALL MY COMPUTER PROBLEMS THESE GUYS ARE GREAT THEY GOT A REFURNISHED COMPUTER TO WORKING LIKE BRAND NEW. Always happy with the service I receive with the technicians & the support team. Never have any problems & they always solve any issues I have with my computer.